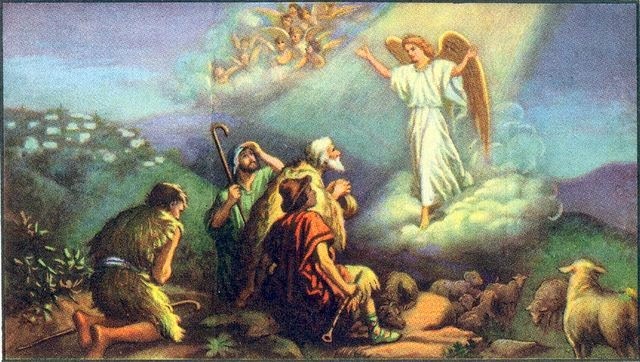 Christian Voices have been retelling the stories of the New and Old Testaments to audiences in East Sussex since 2008. From churches and church halls to care homes and schools the lessons that can be learnt from the Bible have been put to audiences as drama and music in no less than twenty productions! The time has passed quickly for us and we hope that each and every play brings something new to our audiences, even to well known narratives of Our Lord‘s life and message. The play, Holy Light, now has it’s main page up and running. From there you can access the cast list, programme and script for the play. 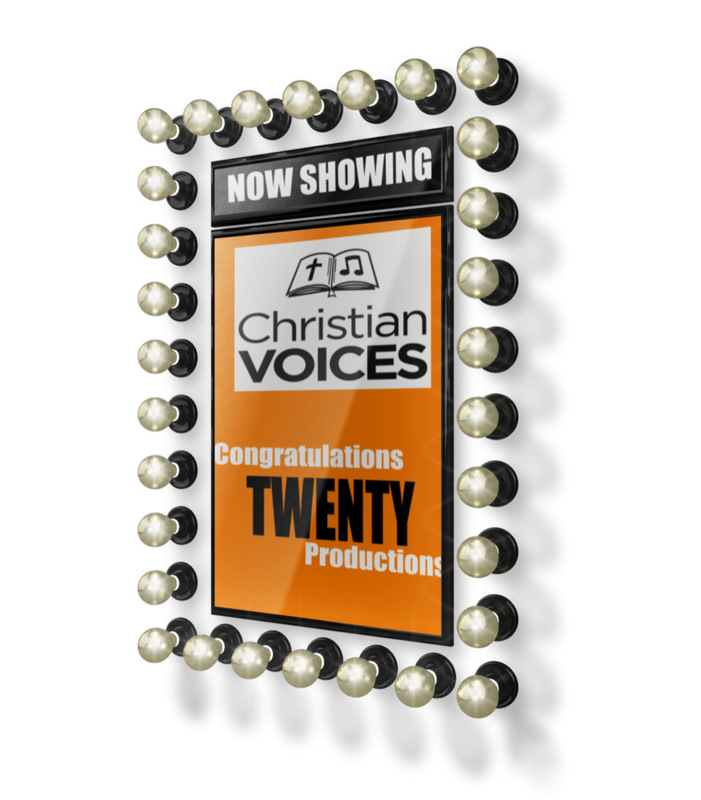 We’ve also received some lovely comment on this landmark Christian Voices production. Thank you to both and indeed to everyone who attended the three performances of “Holy Light“. Here’s to the next twenty productions! Posted by christianvoicesbexhill on 29/01/2017 in Comments, News, Performances and tagged Christmas, Comments, New Testament, News, Performances, Plays, programmes, Reviews, Scripts.